Glenn speaks with Kimpton’s Chief Commercial Officer Kathleen Reidenbach on the company’s newest campaign Stay Human, which highlights the important role humanity plays in hospitality. 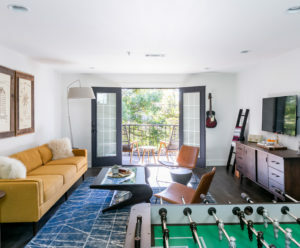 Plus, inside the brand’s first social experiment Room 301, an element of the Stay Human campaign exploring human connection through a three month in-room experiment at the Kimpton Everly Hotel in Los Angeles. First, Glenn speaks with Donald Bowman, General Manager at Waldorf Astoria Las Vegas on transitioning to a new brand, his personal journey to be a luxury hotelier at the highest level and insight into what the lux Vegas guest craves. Subscribe to our weekly newsletter. Text hotel to 66866. Send us your thoughts and comments to Glenn@rouse.media, or via Twitter and Instagram @TravelingGlenn. Send your comments and questions to Glenn@rouse.media. 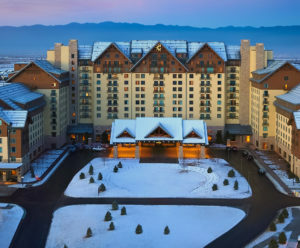 No Vacancy #151: Gaylord Wants to Own the Meetings Business! 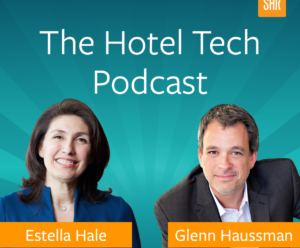 Hotel Tech 18: Your Hotel Can Compete by Deploying Right-sized Distribution. 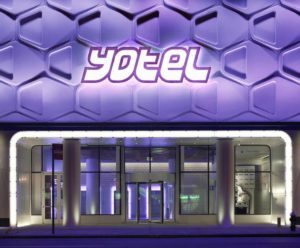 No Vacancy #150: Yotel’s CEO! AAHOA’s Incoming Chairwoman Jagruti Panwala! – David Kong, President & CEO, Best Western Int’l, the world’s largest hotel chain.